We are preparing a great event for the next week. The Thursday, 15th of May (Update: due to inclement weather of the past week, we are forced to postpone this event for next Thursday, May 22) We are gonna make a big barter market in Arad. 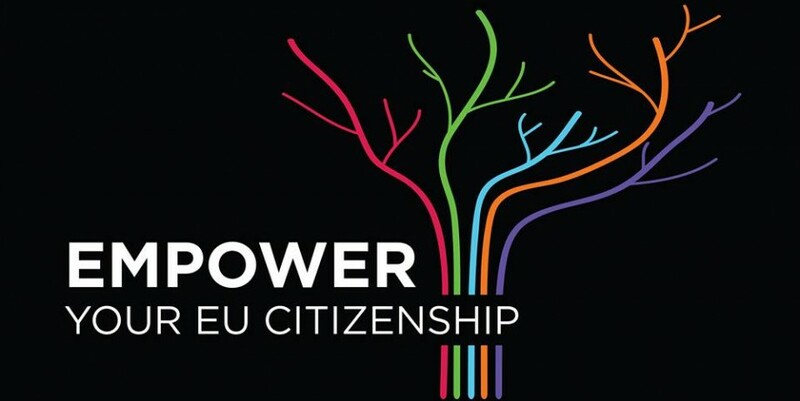 It will be in Parcul Copiilor from 15:00 to 18:00. 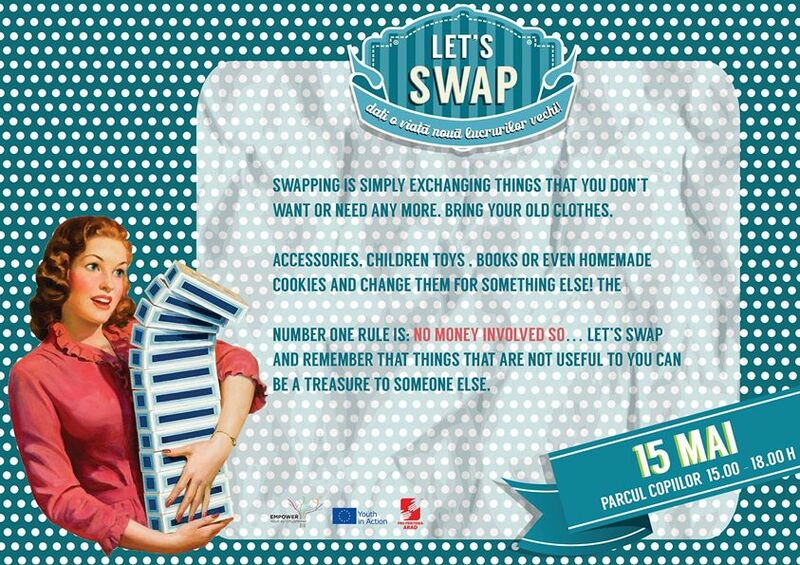 Swapping is simply exchanging things that you don’t want or need any more. So the idea is to just get together and exchange things that we don’t need any more, instead of throwing them away. 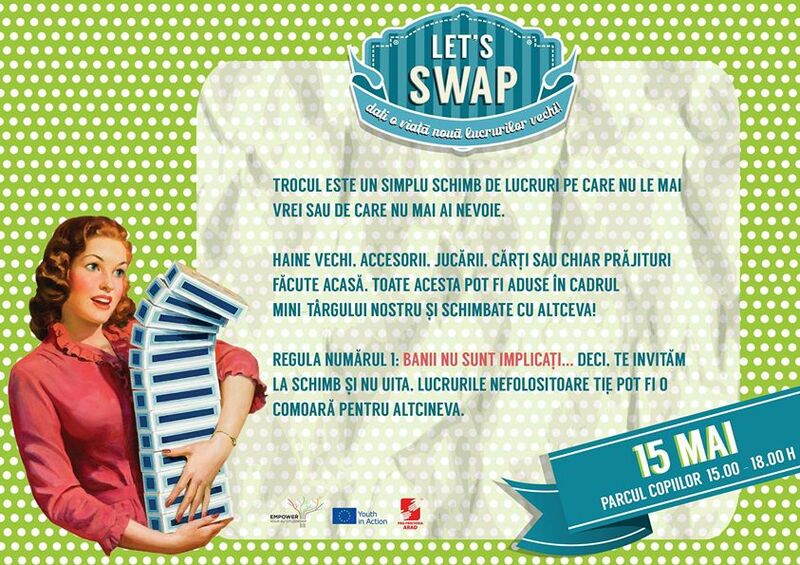 We can exchange all kind of stuff like: cloths, children toys, accessories, books or even food. Every participant should bring at least one object to trade. The general rule is: NO MONEY INVOLVED. In the end, if some things will be not traded, there will be a possibility to donate them on behalf of the community members who are in need. We wanna make to know that everything is worth, maybe your have a lot of things in your house that you aren’t gonna use anymore but for another people your garbage can be truly treasures. This will be the first edition, because if this event is succesful we’ll keep doing new editions in next months. Our main goal is to prove you do not need money to get things necessary or that you really like. To escape a little of that maelstrom of unrestrained consumerism we are used to. The biggest factor in this project is the willingness of the people. Residents have to be on board with the project and commit to the idea. It would be wise to win support from respected people within the community, people that everyone trusts, who would then lead by example. Additionally getting young people involved can help draw in families and encourage greater participation. Young people should be involved from the beginning and be asked to contribute just as much and perhaps more than anybody else. This idea is not new at all, already in the neolithic period started to do this practice. And there is also another ways to trade without money as the time banks which, lately, are having a great boom around the world, although this method began to be used in the early nineteenth century with The Cincinnati Time Store. Regarding to the barter markets, one of the most famous in Europe is located in Barcelona.After the “Corralito” in Argentina began to proliferate a lot of barter markets around the country and in Mexico it’s still working out a barter market prior to the pre-hispanic times. 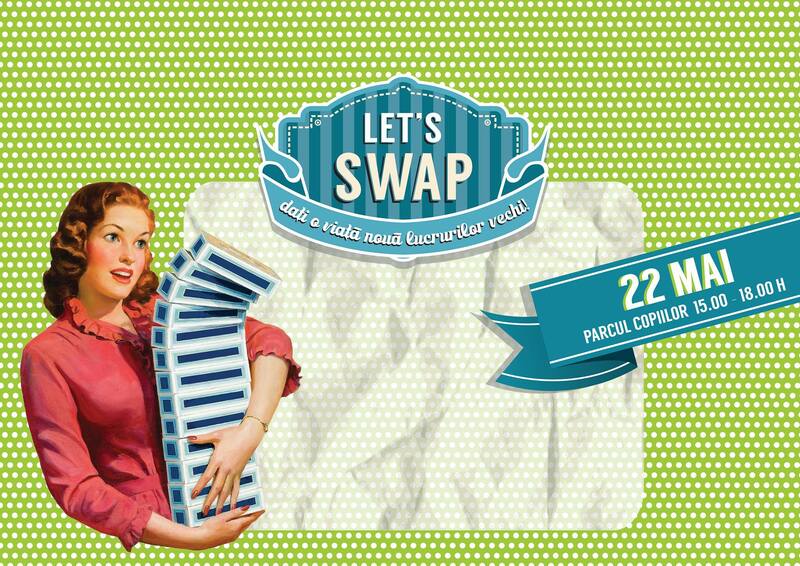 So… you know, if you have something that is useless for you or you aren’t gonna use anymore, come to visit us the next Thursday in Parcul Copiilor. You can also visit our facebook page, click here.